Do you like Power Badminton? Share it with your friends. 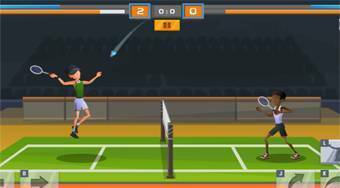 Play popular badminton against different opponents and try to beat them all.